ZonaBands - Salpointe - ZonaBands - The No-Slip Adjustable Headband! For your convenience, you may order online and your order will be mailed to you. 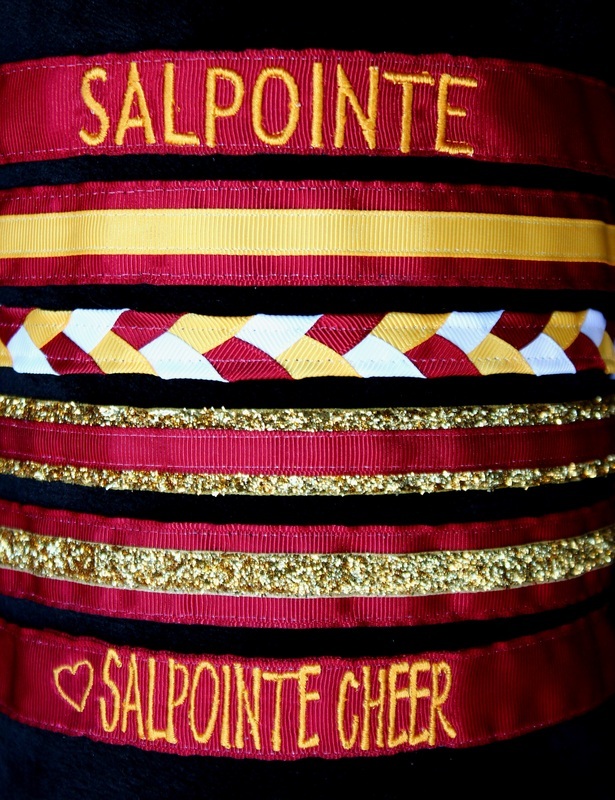 If you have a Salpointe Cheer student, you may chose Local Pick Up at check out to receive free shipping (please put the name of your student and your coach's name in the "special requests" area and your order will be delivered to the coach). * You can read more about Salpointe Catholic High School at: GO LANCERS!